It was a little strange to be in the Happiest Place in the World, sans any kids or grandkids. There were dozens around however. One of the Walt Disney Hotels was the HQ for this year's annual conference for Health & Fitness Professionals. The emphasis here is definitely all about the research in the fields of exercise, sports, nutrition and medicine. Best Exercise for Obesity The Keynote lecture this morning was presented by Dr. John Jakicic of the University of Pennsylvania and was a review of the latest research on the importance of activity in the treatment of obesity. 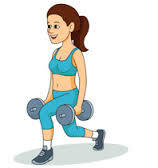 Exercise has fewer side effects than any Prescription medication, can improve weight loss & the effectiveness of medication, and has other positive health effects. Exercise physiologists and fitness professionals need to get the word out to doctors and patients, that there is this untapped resource that costs little. A review of some of the research coming out of Dr. Jakicic's clinics, confirmed the dose dependent nature of exercise. The more minutes invested, the better results; this was true for weight loss, measurements of Hb1c, blood pressure and diabetes. Exercise results in about 3 kg weight loss if done for 150 - 280 minutes a week while adding dietary measures resulted in 25% more loss. [Gastric banding averages 18%]. Another interesting finding was that repeated 10 minute bouts of exercise , resulted in more exercise being done, and better control of blood sugar. Longer bouts of exercise (30-45 minutes) tended to result in a peaking of insulin release with a resultant drop in blood sugar. 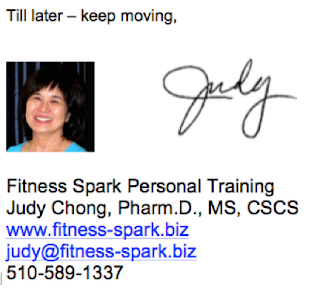 Bottom line take away from Dr. Jakicic - the best exercise for weight loss is the exercise the patient will do. 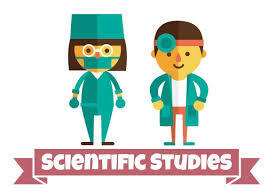 Keep it simple and keep it the client engaged while working with their medical professionals. Vegan Vs Paleo Next up was a humorous smack down featuring Vegan vs Paleo diets. 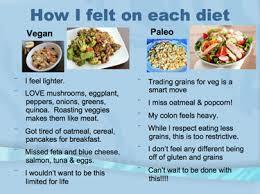 Dietician Zonya Foco went on both these diets for 30 days each. She researched each extensively to make sure she understood them, did nutritional analyses, and took lab tests measuring her lipid values. She also convinced her husband and friend to undergo these trials with her. 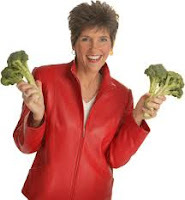 The goal was was to explore the strengths and weaknesses of both eating styles, advise clients on the pitfalls inherent in each, and lastly, to propose a blended eating style - "pagen" - that is less restrictive but provides the benefits of each diet. The vegan diet was whole foods plant based, and eliminated eggs, meat, chicken & fish and was low in alcohol. The Paleo diet eliminated grains & legumes including beans & peanuts. Fruit, non starchy veggies & tree nuts were ok. The results were fascinating. Two weeks into the vegan diet, her friend decided she was feeling and performing athletically so well, she wasn't going to try the Paleo diet. Two weeks into the Paleo diet, her husband decided it wasn't healthy for a person with a family history of colon cancer, and quite. Other take aways - the vegan diet resulted in adequate amounts of protein, calcium & iron, with good levels of fiber, lower sodium & good potassium levels. 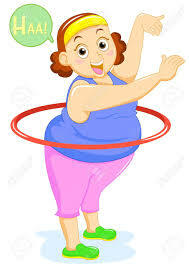 Total cholesterol was down, trigylcerides were up, LDL was down, and weight was down 4 pounds. The problem - everyone felt the diet was too restricted & they were craving eggs & cheese at the end, despite developing some really good vegan menus. 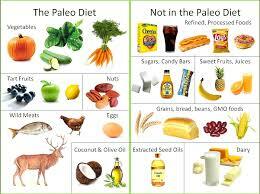 The paleo diet has less research behind it than the vegan diet, but does avoid alcohol, sugar, grains, salty food & dairy. However, dietary analysis showed a doubling of protein intake, and increased saturated fat intake with much higher cholesterol levels. 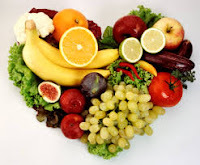 There was lower carbohydrate, fiber, calcium, and potassium intake while sodium & iron intake were elevated. Lab results showed lower LDL, and increased HDL. Although meat cravings were satisfied, again, they found the diet to be too restrictive, and were craving cereal & oatmeal for breakfast by the end. The participants felt "heavy" in the GI. Precautions for vegans - emphasize whole foods, take a B12 supplement, and include several servings of nuts & legumes (beans, hummus, tofu, tempeh, soymilk) for adequate protein. Paleans should avoid too many processed meats, and be sure to include at least 4 servings of fruit. Grass- fed beef, organic chicken & eggs & wild caught fish might also be wise. Other take aways from Ms. Zoco's talk - both diets had them examining each bite carefully. 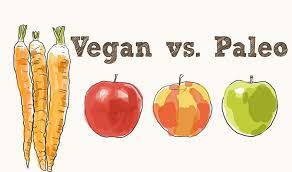 Both diets avoiding processed foods,and sugar, and encouraged more veggie consumption, and less calories. BUT, a blended "pagen" diet can combine the benefits of both diets, and allowed everyone more variety and is easy to teach & live with. Bottom Line - eat real food, & keep it simple. Diet & The Immune System The last morning session, before jet lag hit in full force, was a session on the role of diet on the immune system. 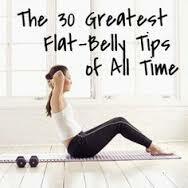 This is important since many chronic diseases such as heart disease, cancer, diabetes and arthritis. Even aging, cognition, dementia & mood disorders are considered immune system mediated. If diet can help, isn't that a better intervention than medication? There was a discussion of the role of vitamin D, omega 3 fatty acids, and probiotics and gut health in preventing inflammation. The appropriate levels of these compounds was discussed...in the mean time - eating a rainbow is a good policy is each color fruit or vegetable contains a different phytochemical. Sound like a recurring theme here?? Random questions trainers get asked... At least half my new clients will ask one of these questions. 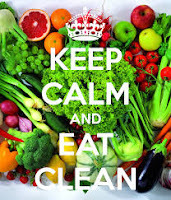 What is "eating clean"? Clean eating can mean different things to different folks, but basically involves avoiding process and overly refined foods, with an emphasis on whole foods. Clean eating usually also involved eliminating refined sugar, eating 5 or 6 meals a day, home cooked meals, and balancing protein with carbs. Benefits include maintenance of a healthy weight, consuming a wide variety of foods to ensure adequate nutrients and micronutrients. Whole foods help keep you satisfied longer, so there isn't as much temptation to snack on less healthy alternatives. Other possible benefits are digestive system regularity, a stronger immune system, and better overall health. Will weight lifting give me big muscles? The development of big muscles (hypertrophy) depends on genetics, gender & training intensity. Genetics is body type - those with mostly fast twitch fibers will be able to develop larger muscles than those with mostly slow twitch muscles. Males develop larger muscles than females due to testosterone & other sec hormones. 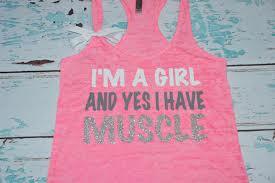 For females to develop hypertrophy, workouts would need to be high intensity. As always, forward any questions or comments. And please share & like on FB. Thanks! ©Fitness Spark Personal Training, April 2016.